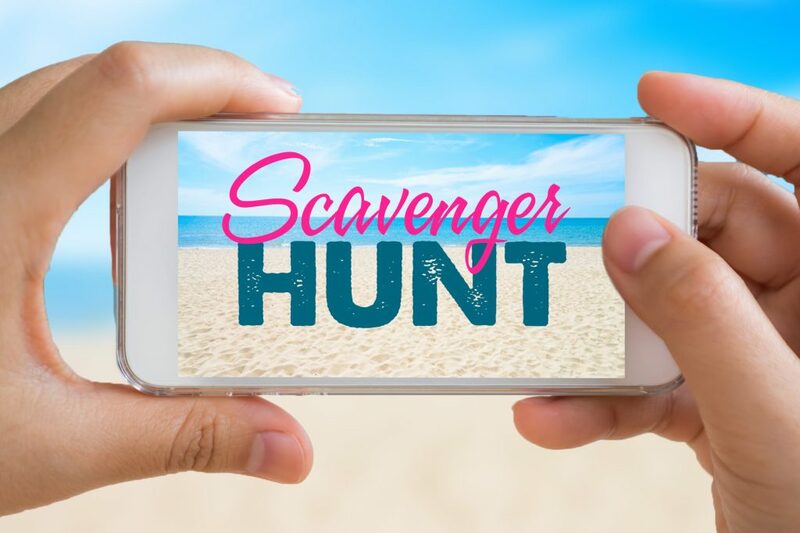 Time flies during the Photo Scavenger Hunt because you only have 30 minutes to try to win! Bring a camera or camera phone and see how many items you can take pictures of what’s on our list. Bring a team or try your luck solo. Meet the Activities Team on the Clubhouse Porch for an adventure to remember.